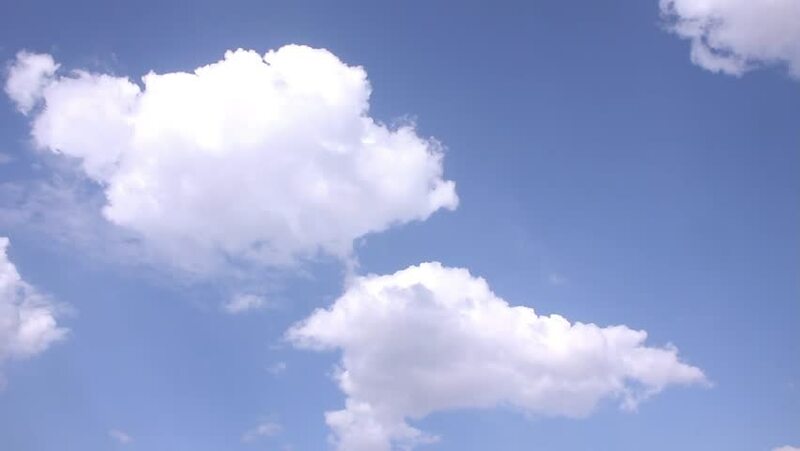 hd00:25Time lapse white big formating clouds, blue soft clear sky in sunny day, beautiful weather. Real exotic colors in horizon. 4k00:25Motion white clouds in summer sunny clear day, nature lightness beautiful season, real fast moving building, forming cloudscape. -UHD. hd00:36Time-lapse with light transparent clouds on background blue sky, fast moving rolling, formating cloudscape, summer. FHD. hd00:22Bright blue sky with big fluffy white cloud moving slowly. Real time full hd video footage.